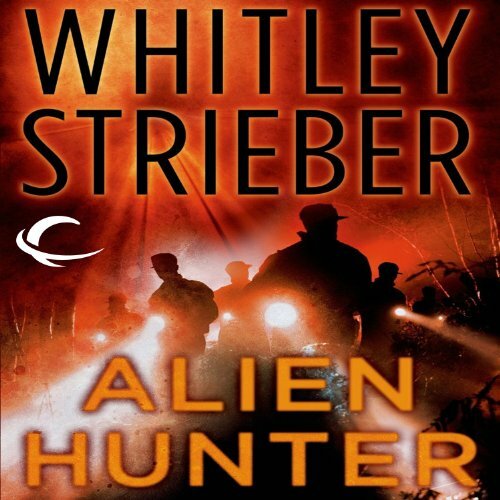 Showing results by author "Whitley Strieber"
Millions of people are confronting aliens that authorities say do not exist. 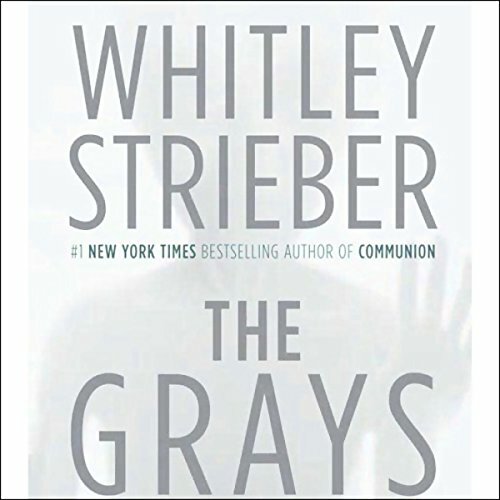 Now Whitley Strieber, author of the #1 best seller Communion, which detailed his own close encounters, returns with The Grays, a mind-bending journey behind the curtain of secrecy that surrounds the subject of aliens. 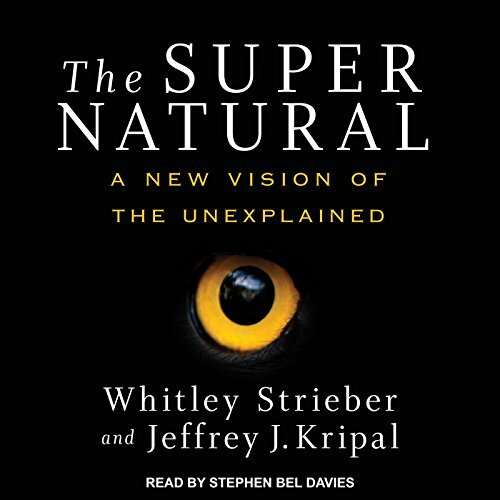 This audiobook will make you think deeply, not only about the mystery of who the Grays are, but who exactly we are. 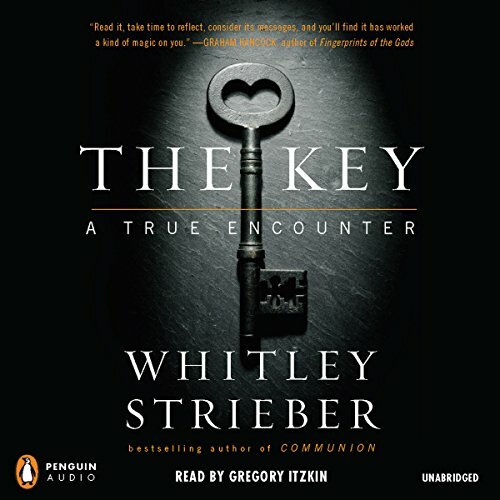 From the best-selling author of Communion comes the mysterious true story of how an unknown visitor barged into Streiber's hotel room late one night - and imparted extraordinary lessons in personal development and man's fate that challenge us to rethink every assumption about the meaning of life. Beginning in 1982, The Adam's Round Table, a group of America's most talented and successful mystery writers, convened every month in New York to discuss their craft. 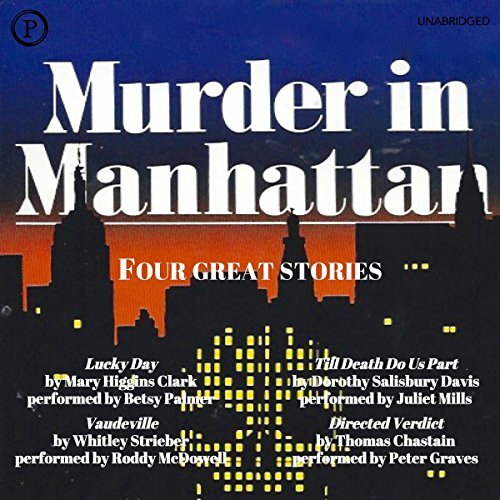 When author/agent Bill Adler suggested they each write a short story located in a different section of Manhattan, their enthusiastic response was Murder in Manhattan, a collection of short stories featuring a suspenseful cast of characters and plots set in the world's greatest city. 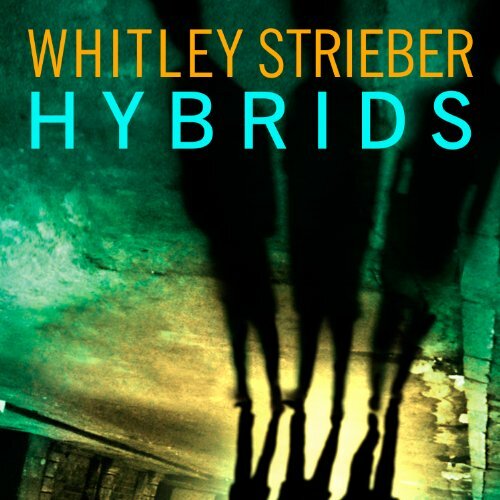 For years, people have feared that sexual material removed from victims of alien abductions might lead to the creation of something that modern science considers impossible: hybrids of the alien and the human. They would think like aliens, but appear human, and be able to do something that full-blooded aliens can't: walk the earth freely. A young wife disappears in the night, never to be seen again. There is no evidence of kidnapping - in fact, everything indicates that she left on purpose. Her husband, a brilliant police detective, cannot believe this - but he also can't find her. Flynn Carroll’s lost love becomes his obsession. He begins amassing a file of similar cases nationwide. 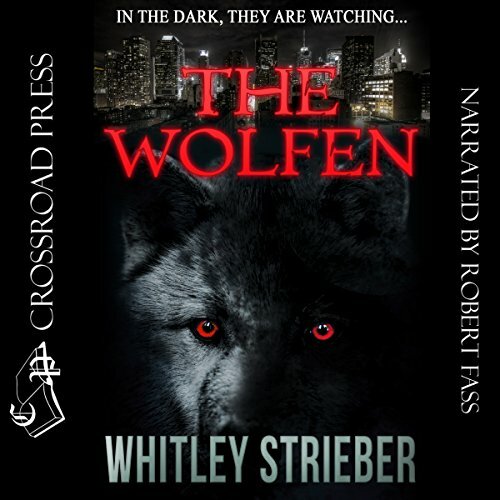 A mysterious alien presence unexpectedly bursts out of sacred sites all over the world and begins to rip human souls from their bodies, plunging the world into a chaos it has never before known. 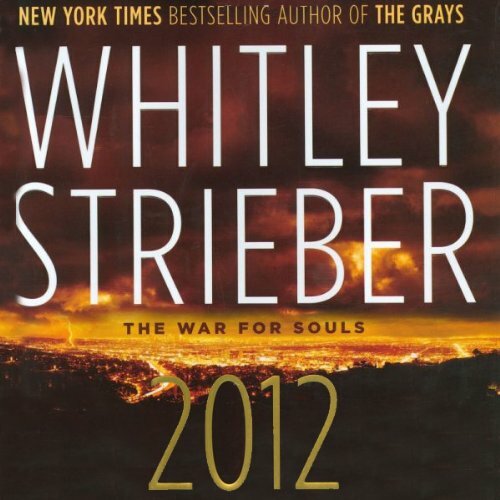 Courage meets cowardice; loyalty meets betrayal as an entire world struggles to survive this incredible end-all war. 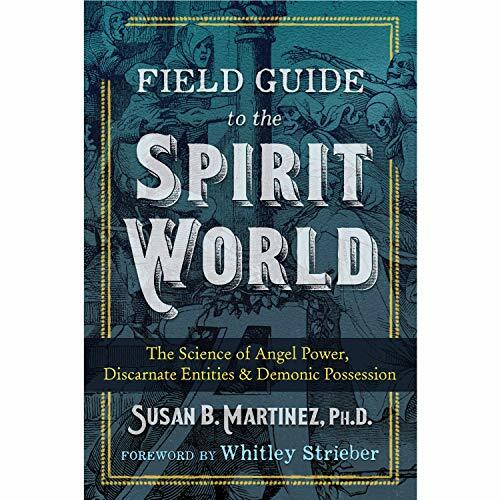 Heroes emerge, villains reveal themselves, and in the end, something completely new and unexpected happens that at once lifts the fictional characters into a new life and sounds a haunting real-world warning for the future. 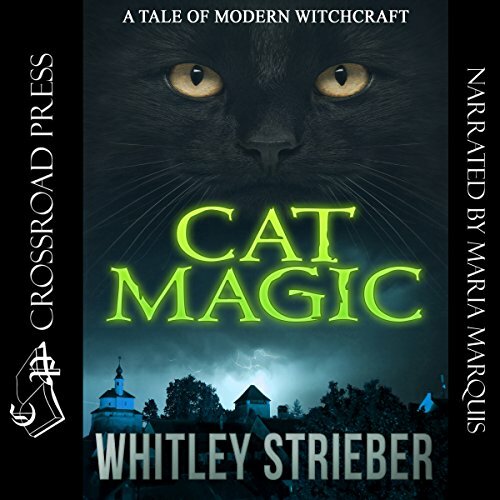 Amanda Walker is not a witch - yet. She's an artist, looking for work - unaware that someone has a desperate need for her, a dark plan that may require Amanda to enter death itself.If she is allowed to live long enough to make the choice. 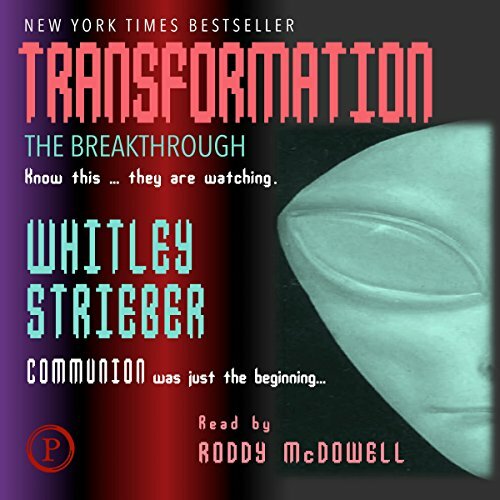 The visitors Whitley Strieber described in his best seller Communion have not gone away. They have remained to inhabit the former skeptic's new vision of a universe that is magnificent, mysterious, and fiercely alive. 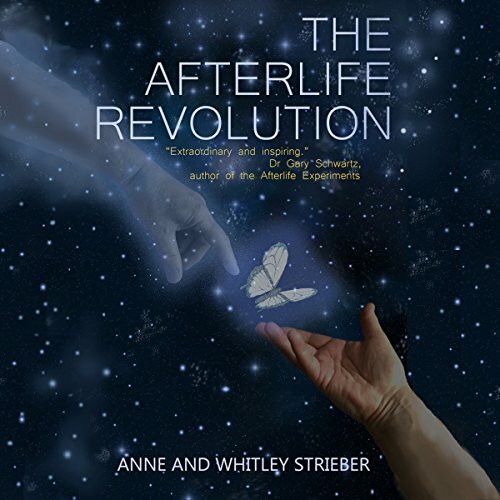 They were buried under denial and false assurance, but now they are emerging and are nothing less than agents of his transformation - and perhaps the transformation of our world. 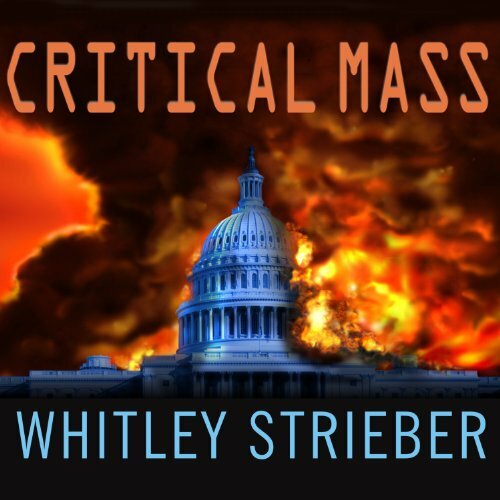 In Critical Mass, Whitley Strieber explores this unthinkable but real possibility in a furious story that is almost too terrifying to tell. 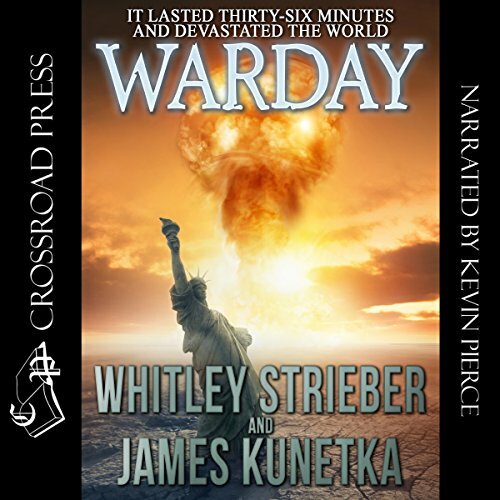 Nuclear interdiction expert James Deutsch and his Muslim wife, Nabila, struggle to stop an impending nuclear attack on a great American city. Along the way, they delve deep into the hidden world of nuclear terrorism and the experts who strive to contain it, and get a compelling look at the titanic battle within Islam over its own future. 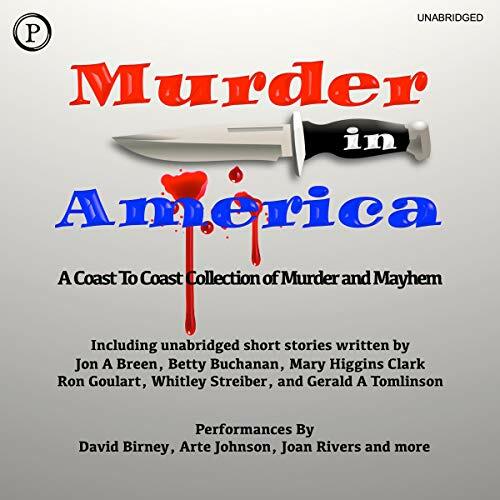 A collection of coast-to-coast murder and mayham, including these unabridged short stories: "Vaudeville" by Whitley Strieber, read by Roddy McDowell; "Lucky Day" by Mary Higgins Clark, read by Betsy Palmer; "Starstruck" by Jon A. Breen, read by James Stacy; "Snookered" by Gerald Tomlinson, read by David Birney; "It Was Bad Enough" by Ron Goulart, read by Arte Johnson and Gee Whiz; "My Lovely" by Betty Buchanan, read by Joan Rivers. The aliens have seen many worlds, but they know that Earth in particular is a jewel. They lust for its soaring mountains, its shining seas, its gorgeous forests and majestic deserts. There is just one part of the planet that they don't want: us. Flynn Carroll knows that the aliens are a race of brilliance and extraordinary cruelty. And he knows that they have found a way to eliminate humanity: capture the mind of the president of the United States. 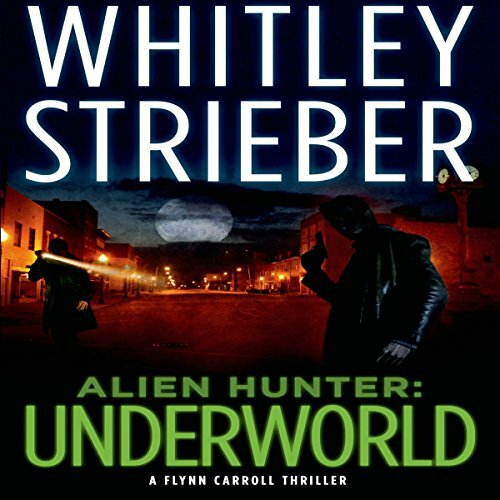 Flynn Carroll works for the most secret police unit on the planet, seeking the most brilliant and lethal criminals who have ever walked free: thieves and murderers from another world. As part of a top secret CIA alien communications project, Flynn's unit has been tasked with tracking down rogue agents from the planet Aeon. While Aeon claims to be a free planet desiring open communications with humanity, Aeon criminals have committed a series of brutal and bizarre murders on Earth. 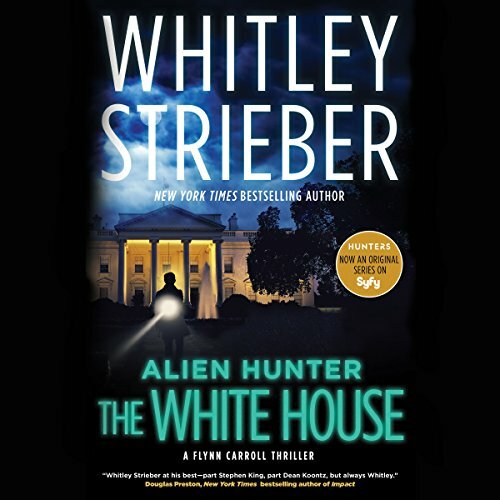 Whitley Strieber's newest novel about a young boy who is kidnapped by a deranged misfit is a shocking look into the dark soul of a psychopath. 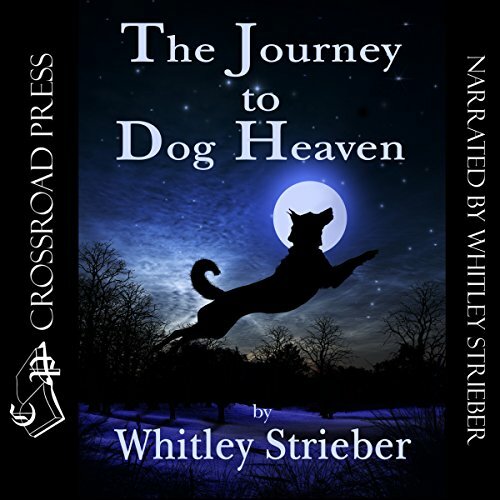 Whitley Strieber is also the author of such novels as Communion and Transformation. 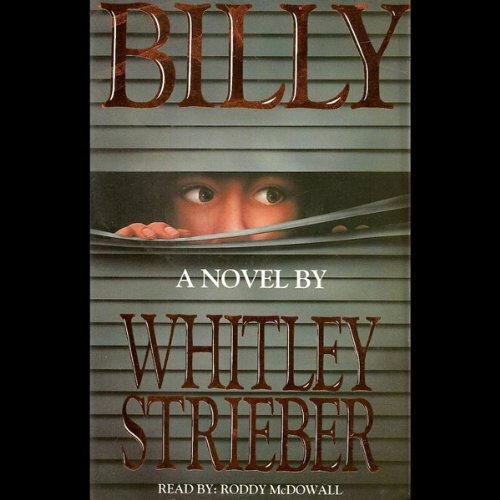 Billy - An old favorite to Audio!